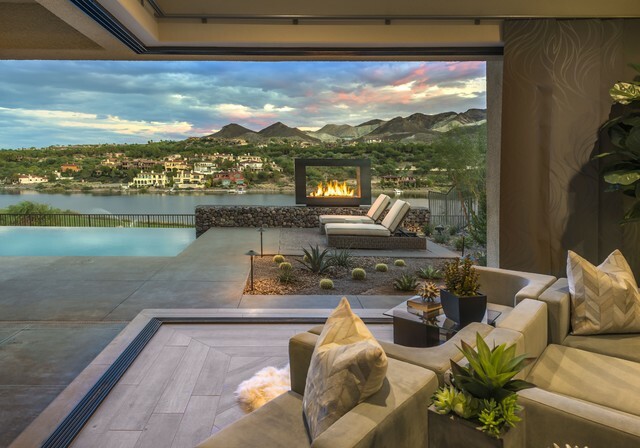 Lago Vista Homes feature a modern flair in an incredibly serene setting with lake & golf views to the East, and golf course views to the west. 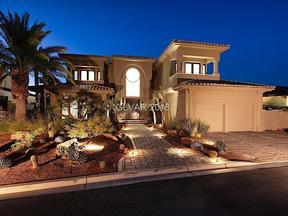 The gated community of about 50 homes features 3 two story homes, and one sprawling single story. 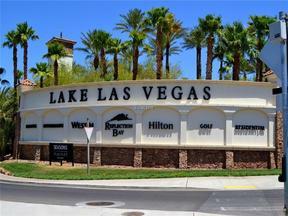 I love the location of Lago Vista sandwiched between The Westin Hotel & Reflection Bay. 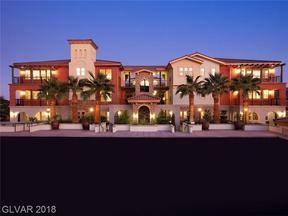 Lago Vista features a walking path for residents ONLY with a walking path down to the beach area on Reflection Bay. There are a limited number of lake view lots available for sale. 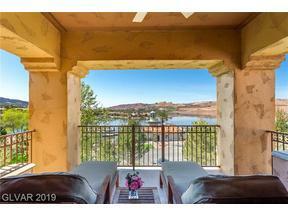 Expect to pay a lot premium of about $250,000-$400,000, but there is something about having that water view that is oh so zen. Below are some standing inventory homes with quick move ins. Usually standing inventory homes have some nice buyer incentives attached. Please contact us if you would like more information about standing inventory, or selecting a lot, and customizing your own home. Build time is typically about 7-8 months.